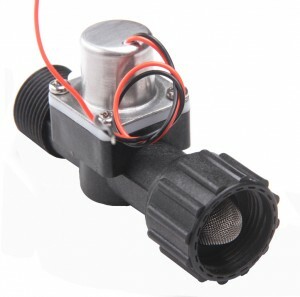 XHnotion develops new latching solenoid valve for water, which is called bi-stable solenoid valve. The valve will keep original state without power. 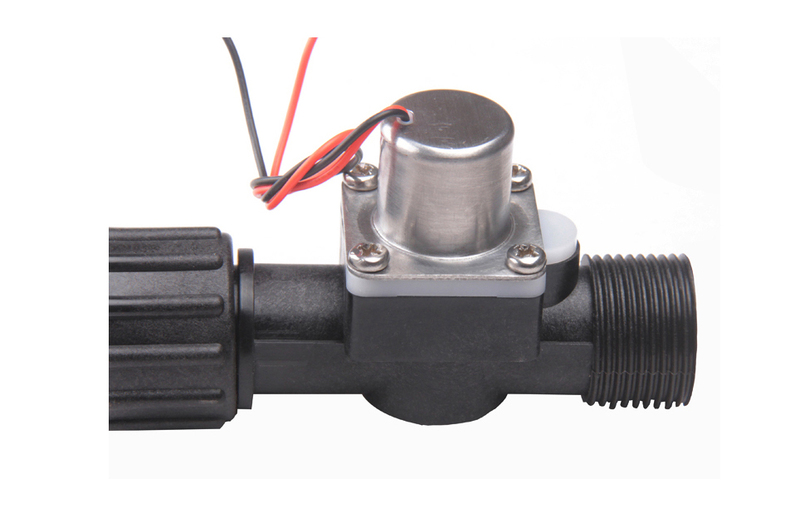 It is ideal for substitution of regular irrigation solenoid valve. 1) Work at below 6VDC with 8 bar pressure.